At present, you might come across some bigger threats in the field of Big Data Marketing and analytics. 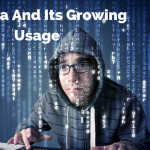 Whether you are associated with a larger community or a smaller one, the importance of Big Data cannot be avoided. As the threat is becoming an increasing one, therefore; various organizations are now bringing manpower from various sectors, to take a note of it. 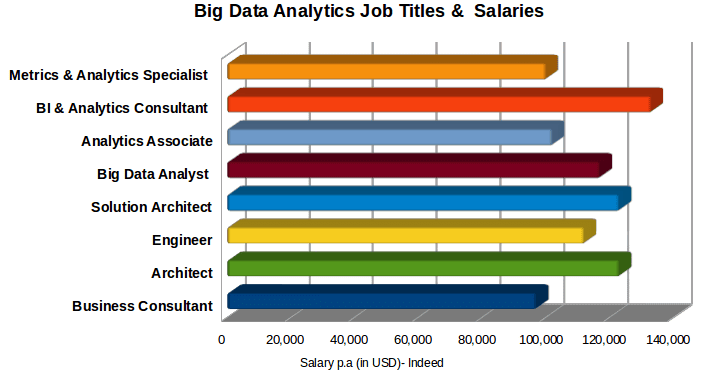 moreover, some of the larger organizations find it extremely important to provide their employees with the basic training on Big Data Analytics. 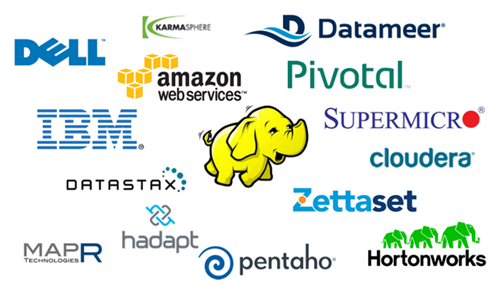 Through these reliable training, they will get to learn more about the big data training sections and know ways to deal with the large data chunks and Hadoop. No matter how big the IT sector is, without proper protection, your important data will not be secured. Depending on the changing needs in the IT infrastructure, along with the legacy system, you can always drive technology innovation at its best. It helps the employees to perform in the best manner possible. 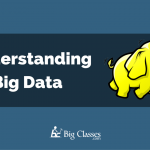 It is vital to understand the importance of Big Data first, and why it is used for training your employees. Network: Let’s talk about the network section first. It comprises of development in networking sessions for facilitating communications, like video, voice, data and internet traffic. Some checkpoints are available for recording the present data associated with customer interaction. All these data are collected, and updated on real time basis. It offers smooth networking integration and processing big data. Planning: When it comes to the planning sector of IT industry, it generally focuses towards the IT strategy, as aligned with the current business objectives. This segment comprises of customized software, bringing new platforms for meeting various business needs and starting any new implementation from IT sector. Data: In a layman’s word, IT team must have the tools, used for collecting, storing, securing, managing and distributing data for different strategic decisions. Various types of data like financial and sales records, and even stock details, are all covered over here. It helps to create a sense of responsibility among the team member, which allows them to retrieve data when needed, and with ease. It is the duty of IT team to take the change forward in big data implementation. Any It decision maker, willing to bring training to their employees must start with the standard IT department only. When you want to start from the basic training level, only well-trained experts can be the best learners, at first. The more proficient analysis skills and data management functions your employees are capable of, the better result they can look for. As data storage and management form integral part of IT industry, therefore; you need to be aware of the parallel approach in this sector first. 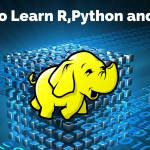 The development routine can also help in strengthening the present IT skills, associated with big data. There is already a shortage of nearly 150,000 people, with less analytic and technical knowledge. Therefore, you need to have the required knowledge in this sector to know and work over here. Most of the training specialists are looking forward to training platform and ROI specialists, engineers and admins, as the basic starting point. Product development is considered as a significant part of a company, to take their name to a completely new level. It helps in proficient integration of data across various points in product development, starting from the design to manufacturing skills, diagnostics, warranty and even working in the software apps. These data help in defining the product and its successful rate. This product needs data analysis approach and data-driven techniques, after procuring help from R&D professionals, product developers and designing experts. Without proficient financing, it becomes extremely hard for the experts to run their business. It is the duty of finance department to work on financial modeling packages. The functions of financial departments are divided into some simple terms: accounting, planning, auditing, organizing and controlling. To understand the real meaning of these terms, you need to procure vital help from experts. 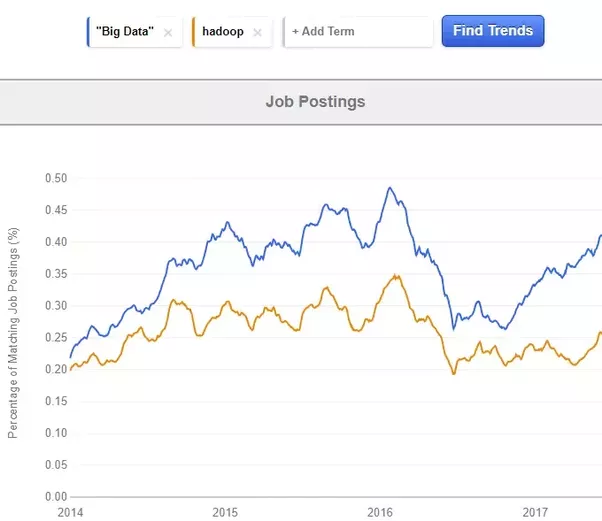 Most of the time, people are inclining towards operation, marketing or finance structure of Big Data, and hampering the value of human resource. However, in reality you cannot afford to miss out the importance of HR department and their functions, in managing the vitality of a firm. To find the right talent for your company, you are bound to take help of the HR team. Recent studies have indicated that larger companies have more than 10 HR application areas. It helps in highlighting the current fact that even the largest of all organizations need help from the reliable HR department. Training in this sector helps in working on different skill sets like visualization, data analysis and solving problems right from the start. For distributing best HR operations, you need to focus towards the importance of HR department first. 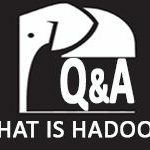 To know about Hadoop? Click Here! 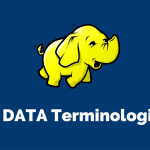 Apart from the points already mentioned, it is the duty of big data platforms to train the delivery team with the current big data platforms. The supply chain forms an integral part of the business goals. The main aim is to save cost and help in improving the present speed, performance and agility. Whenever the main area relates to logistics, the delivery team helps in capturing and even tracking the present data forms to improve customer experience, efficiency level and business models. You can change the current workability of your organization through best operations, customer service and training in support systems. The success of any organization depends on the after-sale support of that firm. Moreover, you have to train your employees on systematic way of marketing approach within Big Data strategies. 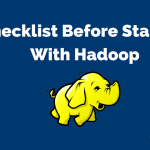 Next: Do You Need Java Basics To Be A Part Of Hadoop Training?